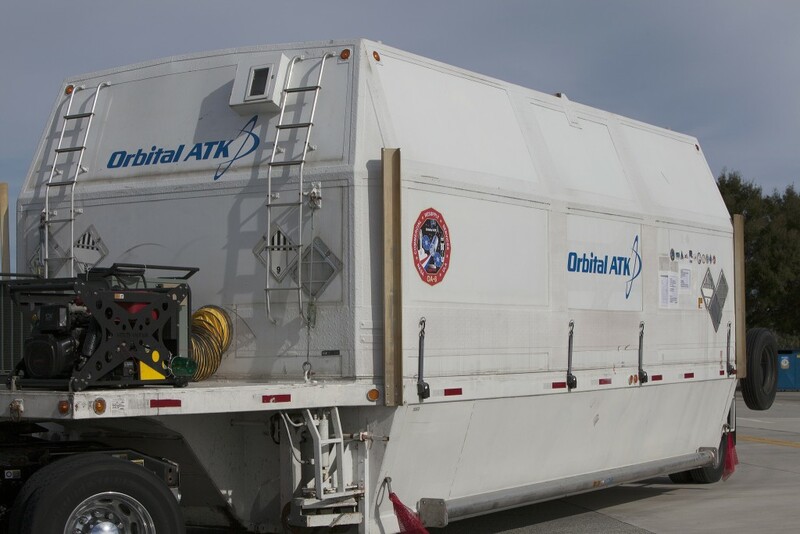 Orbital ATK’s Cygnus cargo craft is comprised of a Service Module hosting the power and propulsion systems and a Pressurized Cargo Module built in Italy to hold over three metric tons of supplies for the six-person crew in orbit. 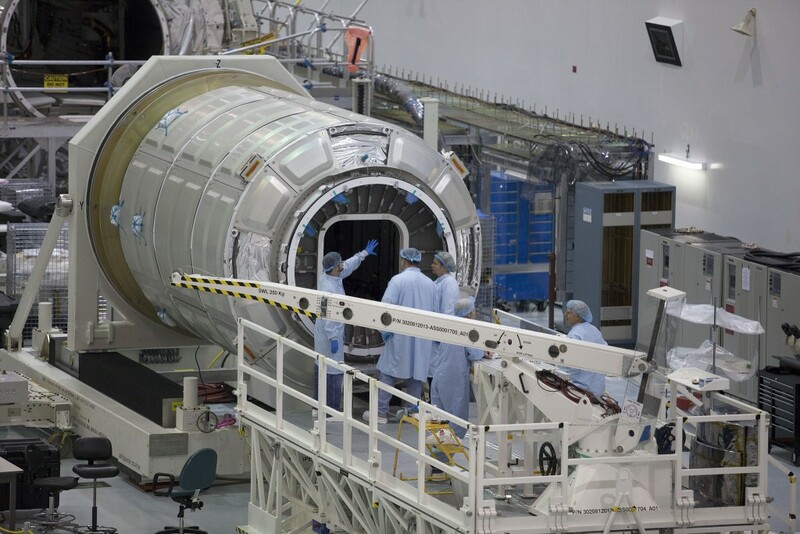 The Cygnus OA-6 mission follows the OA-4 mission launched in December and is the second of two interim missions utilizing the Atlas V launch vehicle. 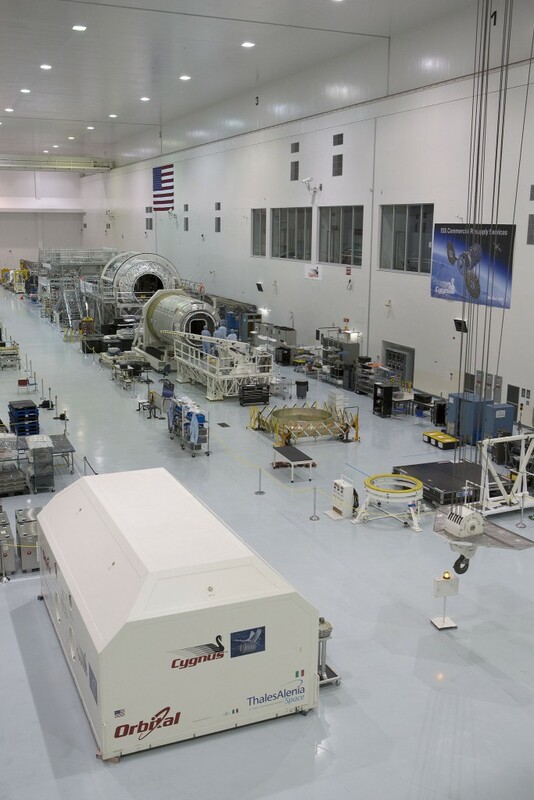 Orbital ATK contracted a pair of Cygnus launches to United Launch Alliance to use the Atlas V rocket, bridging a gap between the October 2014 Antares launch failure and the return to flight of the vehicle, fitted with a pair of new engines. 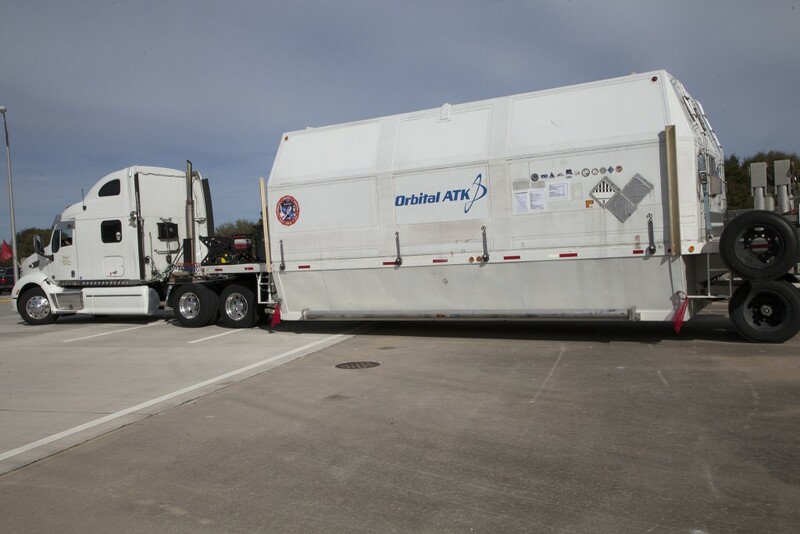 Preparations for the first flight of the upgraded Antares are underway at the Wallops Flight Facility while teams are also busy on Florida’s space coast. 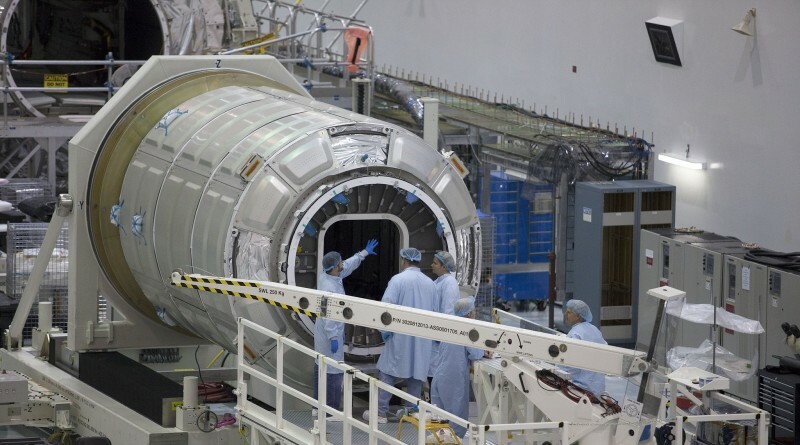 The cargo module arrived on January 15 to enter its cargo-loading campaign at the Space Station Processing Facility and the Service Module followed on January 21. 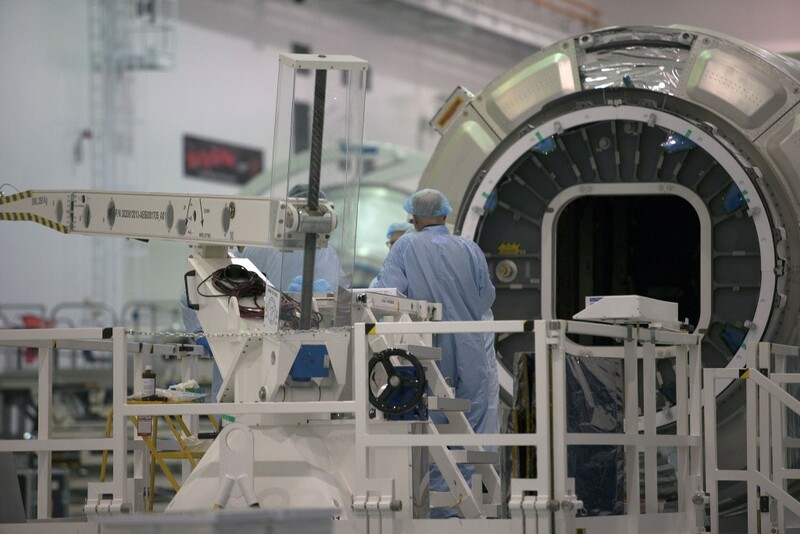 Once initial cargo is on board and the Service Module has completed detailed checkouts, the two modules will be mated and Cygnus will be loaded with propellants after moving to the Hazardous Servicing Facility. This is the second flight of the Enhanced Cygnus Spacecraft, sporting an extended cargo module among other modifications. 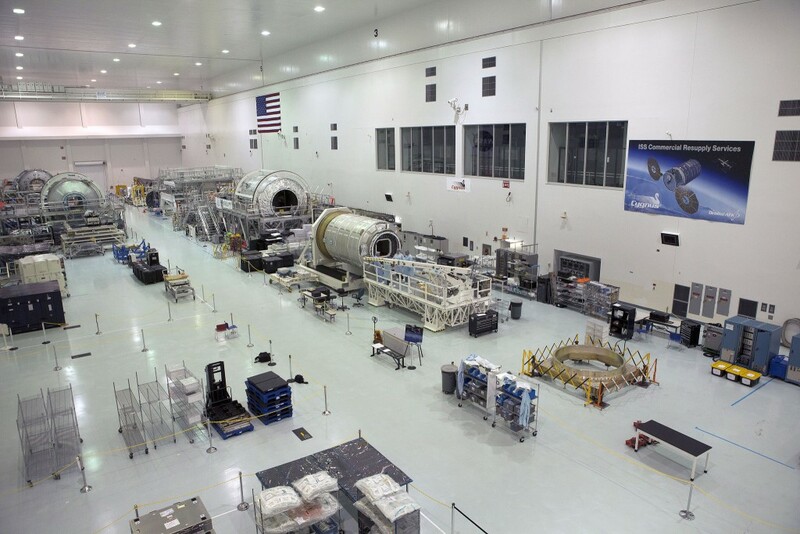 With a larger cargo module and the more-powerful Atlas V, Cygnus can make up for cargo lost back in 2014, keeping up Orbital ATK’s obligation of keeping up a steady chain of supplies to ISS. 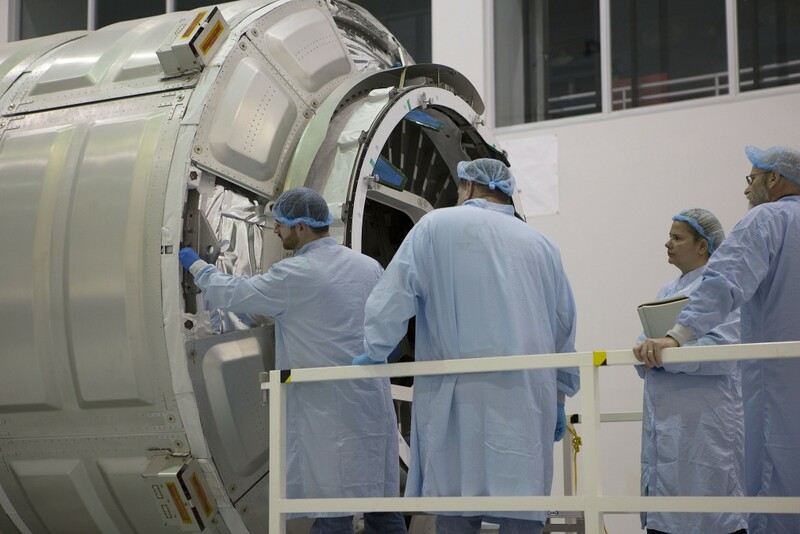 Liftoff is currently targeting March 6 and Atlas V, owed to excess performance and steering capability, can again enjoy the luxury of a 30-minute launch window. 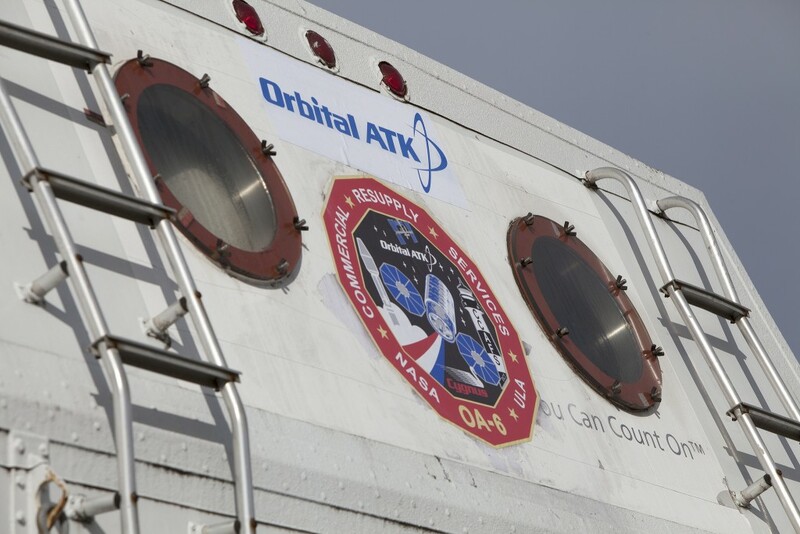 Rendezvous with ISS occurs three days after launch leading up to a grapple by the Station’s robotic arm.